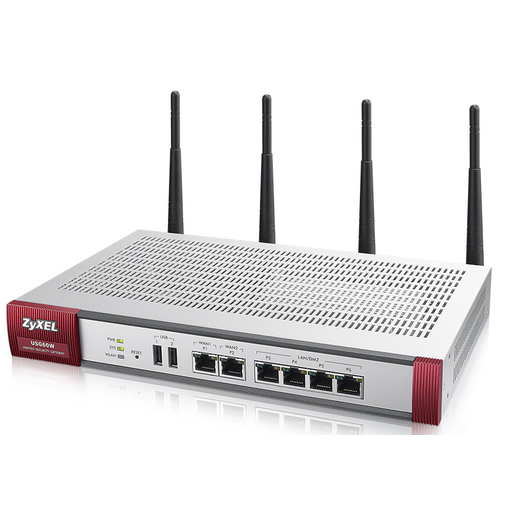 ZyXEL VPN Firewall VPN 300. Throughput firewall: 2600 Mbit/s, Throughput VPN: 1000 Mbit/s. Dissipazione del calore: 82,23 BTU/h. Tecnologia di connessione: Cablato, Velocit. 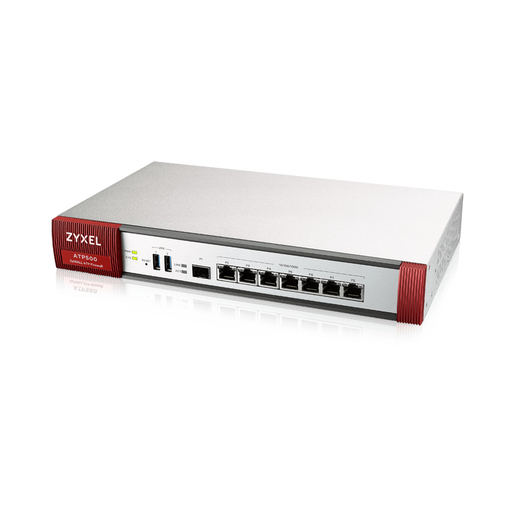 ZyXEL VPN Firewall VPN 100, 2000 Mbit/s, 500 Mbit/s, 45,38 BTU/h, 529688,2 h, Cablato, Ethernet (RJ-45). 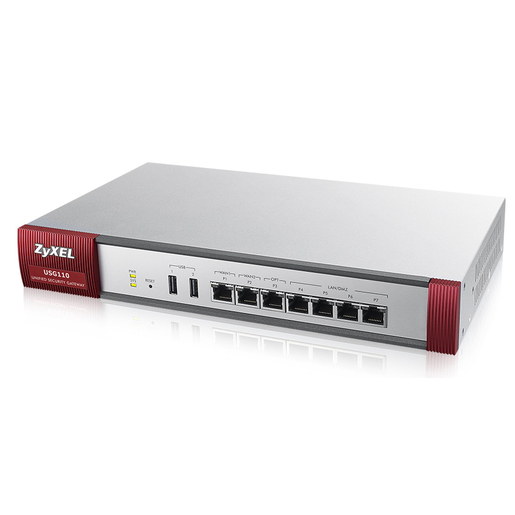 ZyXEL VPN Firewall VPN 300, 2600 Mbit/s, 1000 Mbit/s, 82,23 BTU/h, Cablato, 1000 Mbit/s, 4.17 A.
ZyXEL VPN Firewall VPN 50, 800 Mbit/s, 150 Mbit/s, Cablato, Ethernet (RJ-45), 12 W, 40,92 BTU/h. 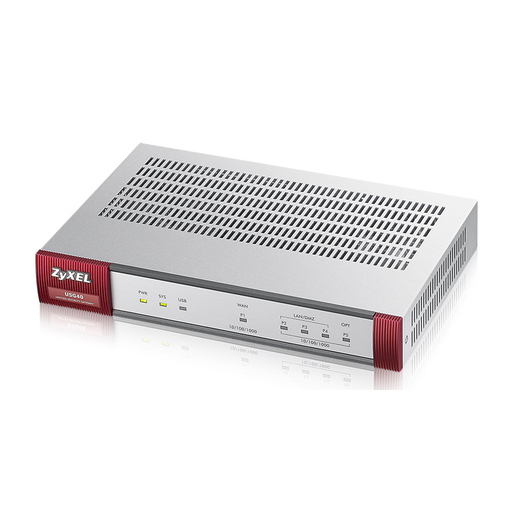 ZyXEL USG40, 100 Mbit/s, 2.0 A, 14 W, 0 - 40 °C, -30 - 70 °C, 10 - 90%. ZyXEL NSG50, 12 W, 0 - 40 °C, -30 - 70 °C, 10 - 90%, 10 - 90%, 1,04 kg. 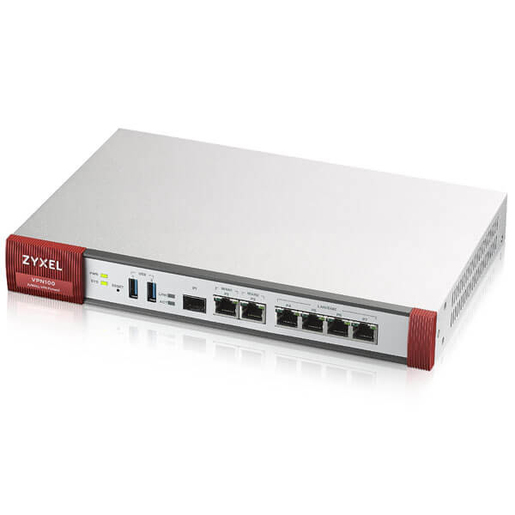 Zyxel USG40W, 2.0 A, 17 W, 216 x 143 x 33 mm, 910 g, 1,57 kg, Gigabit Ethernet, WLAN. 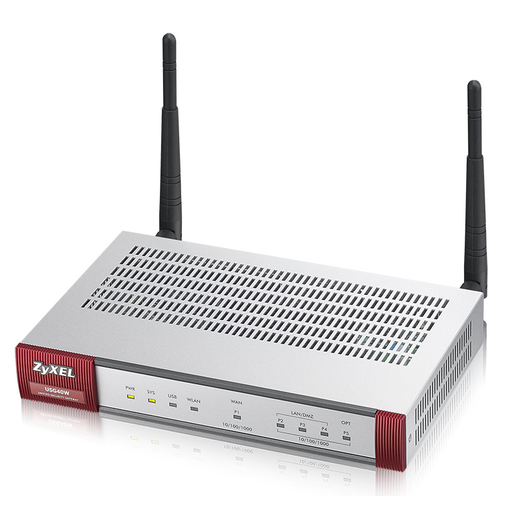 ZyXEL USG60, 180 Mbit/s, 3.0 A, 19 W, 0 - 40 °C, -30 - 70 °C, 10 - 90%. 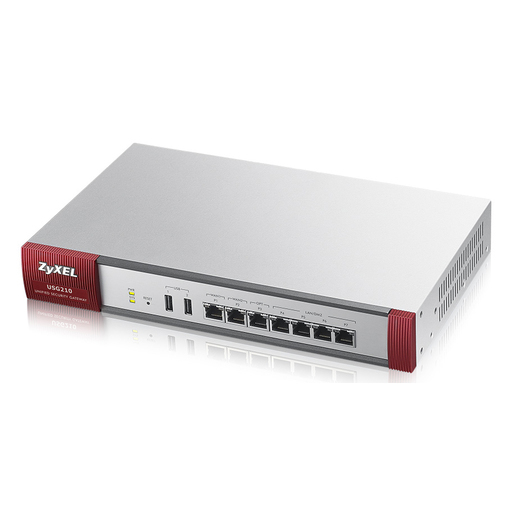 ZyXEL USG60 UTM, 180 Mbit/s, 3.0 A, 19 W, 0 - 40 °C, -30 - 70 °C, 10 - 90%. 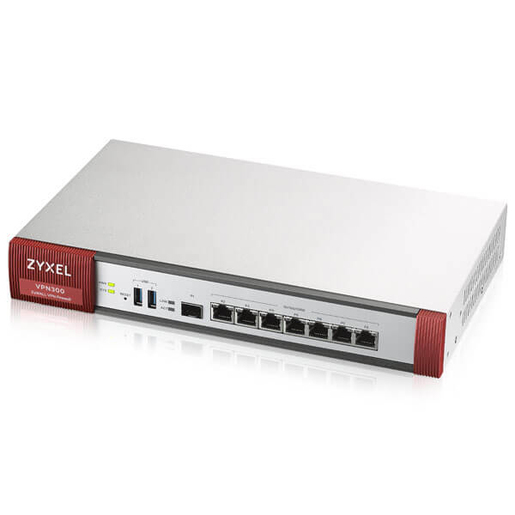 ZyXEL USG60W, 3.0 A, 28 W, 272 x 186 x 36 mm, 1,43 kg, 2,23 kg, Gigabit Ethernet, WLAN. 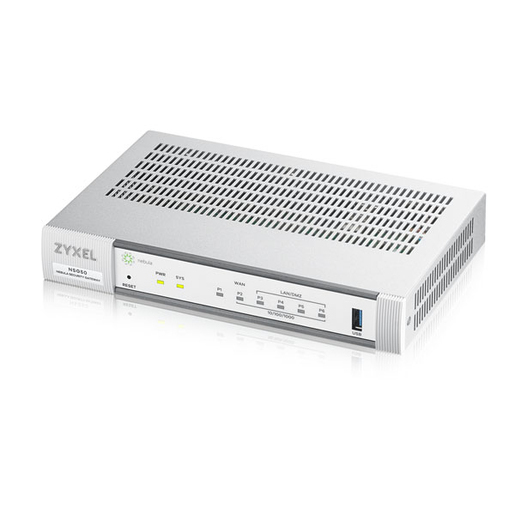 ZyXEL USG110, 400 Mbit/s, 3.33 A, 37 W, 0 - 40 °C, -30 - 70 °C, 10 - 90%. Zyxel USG60W UTM, 3.0 A, 28 W, 272 x 186 x 36 mm, 1,46 kg, 2,23 kg, Gigabit Ethernet, WLAN. 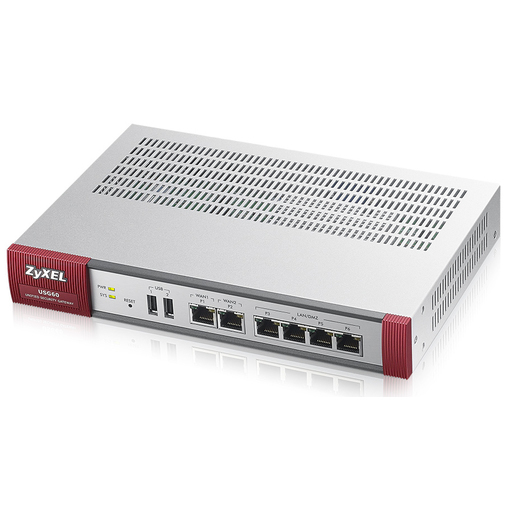 ZyXEL USG210, 500 Mbit/s, 3.33 A, 37 W, 0 - 40 °C, -30 - 70 °C, 10 - 90%. Allied Telesis AT-AR2010V-50. Throughput firewall: 750 Mbit/s, Throughput VPN: 400 Mbit/s, Capacit. 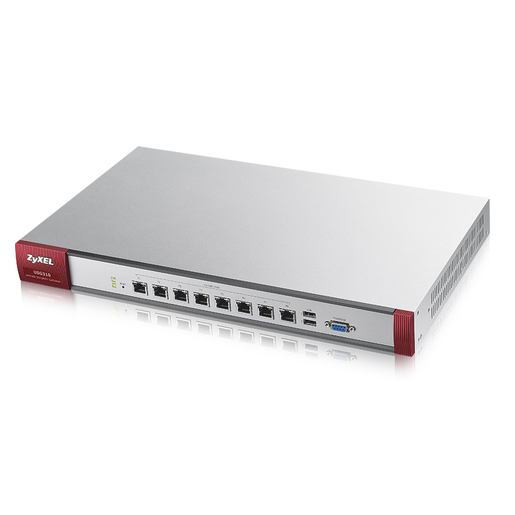 Allied Telesis AT-AR3050S-50. Throughput firewall: 750 Mbit/s, Throughput VPN: 400 Mbit/s, Capacit. 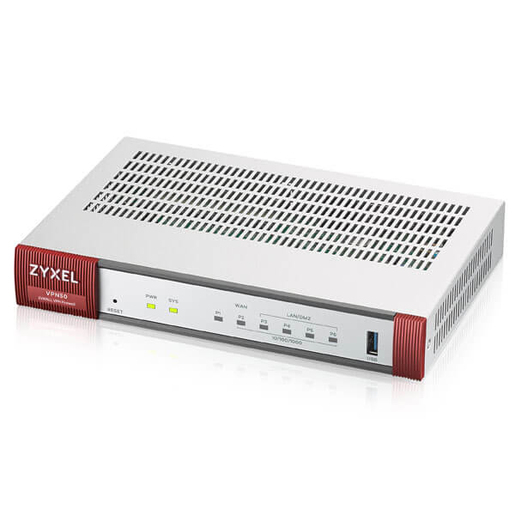 ZyXEL USG310, 6000 Mbit/s, 650 Mbit/s, 560811,5 h, FCC, CE EMC, C-Tick, BSMI, LVD (EN60950-1), BSMI, 25 utente(i), Cablato.